Everybody loves an underdog story. Whether it’s the story of a nerd going with the cheer captain to prom, the inner city kid’s struggle an for education or Rocky against Apollo Creed, there is so much excitement in cheering for someone who knows his back is against the wall. With its second album, “Mind Over Matter,” Young the Giant attempts to avoid the sophomore slump while also graduating into a new class of legitimate rock stars. Although the record has its moments, it often gets choked within its own vision. The group’s self-titled 2010 debut album had me cheering for them the whole way. The unknown band from Irvine, Calif., was suddenly on top of the world with tracks like “Cough Syrup” and “My Body.” The songs were simple, unassuming and fun. Most of them sounded like a bunch of dudes with guitars messing around in a garage; they just happened to be really good at it. But once you’re at the top, you have to find a place to go. Some, like Arcade Fire, can bottle their sound and come up with more music of similar quality. Others, like Jay Z transform from up-and-coming artists to kings of the industry (see: “Watch the Throne”). Others still, however, set their sights so high and so far from their comfort zone that they completely lose what made them famous in the first place (see: Guns n’ Roses). 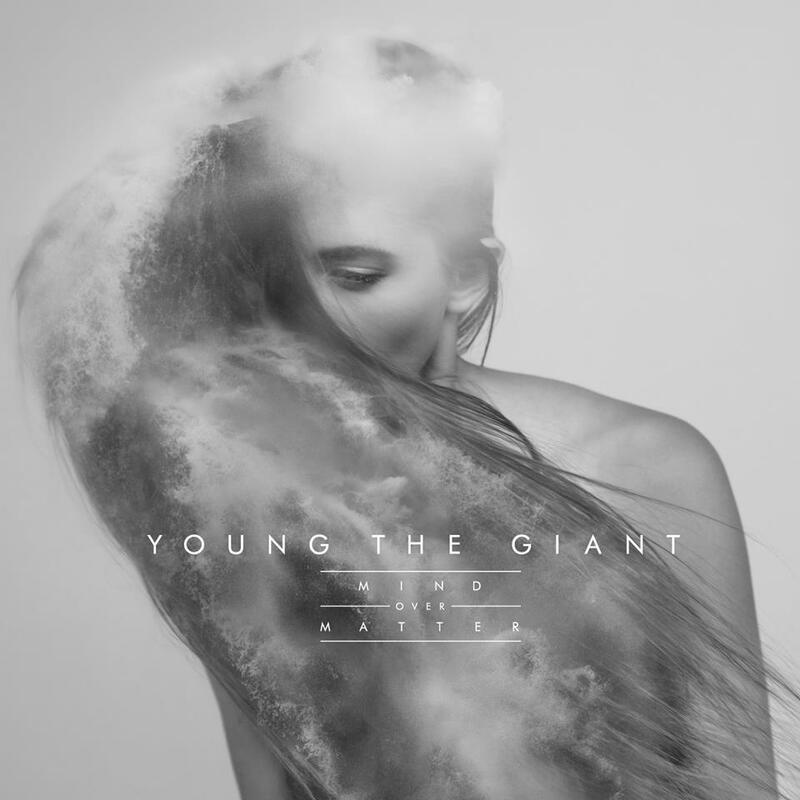 Young the Giant does the latter, trading much of its guitar-driven, indie-pop style for a synth-heavy, fuller sound. Synthesized beats and flourishes are overwhelmingly present on “Mind Over Matter.” The album begins with “Slow Dive,” which sounds like the backdrop to a dream sequence crescendo-ing to a sudden halt. The title track is full of synthesized chords with string instruments often appearing in the background. “Camera” is a slow ballad dominated by echoing strings and electronic touches. It feels like the band is trying to synthesize emotions instead of evoking them with honest lyrics and genuine performances. And then there is Sameer Gadhia, the group’s dashing and strong-lunged lead singer. His voice is the defining characteristic that pushed Young the Giant above and beyond all initial expectations. He could sing as clearly as Bruno Mars and as emotionally as Chris Martin, all while maintaining the band’s unassuming attitude. The worst thing about the mistaken vision of the album is that the band underutilizes Gadhia, its greatest asset. His voice gets muddled and covered up by the glossy production. Don’t get me wrong, the album definitely has its moments. “Firelight” is exactly the minimalist production I was looking for from the album, allowing Gadhia’s voice to star. “Anagram” is a fun track which I can already see becoming a fan favorite at concerts and festivals throughout the summer. “Crystallized” is the rock anthem I think the band was trying to repeatedly create with this album. Ultimately, the title “Mind over Matter” is shockingly fitting for the album. There is so much talent and so much substance here, but they overdo their own music.